Donations are accepted through customizable forms. Forms can be stand-alone pages, or embedded throughout your website using the shortcode generator or widget. Give is driven by its powerful form building features. But it is not simply a “form”. From the “Add New Form” page you’ll be able to choose how and where you want to receive your donations. You’ll be able to set the donation amounts. You even get to choose whether you want to create a whole page for your form, or embed it on a different page or post of your site. 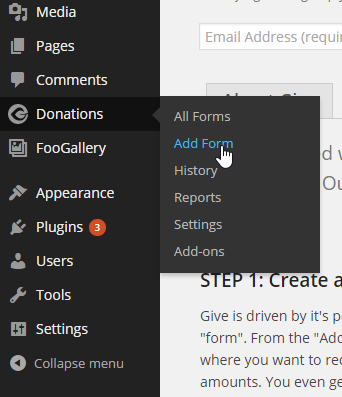 Adding a new form all starts simply by going to “Donations > Add Form”. 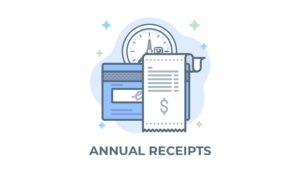 Each of these are helpful in tracking your online donation activity or configuring Give in ways that are perfect for your organization. The “Donation Options” tab in the Form Edit Screen. Once you click on “Add Form” you are redirected to the New Give Form edit screen. 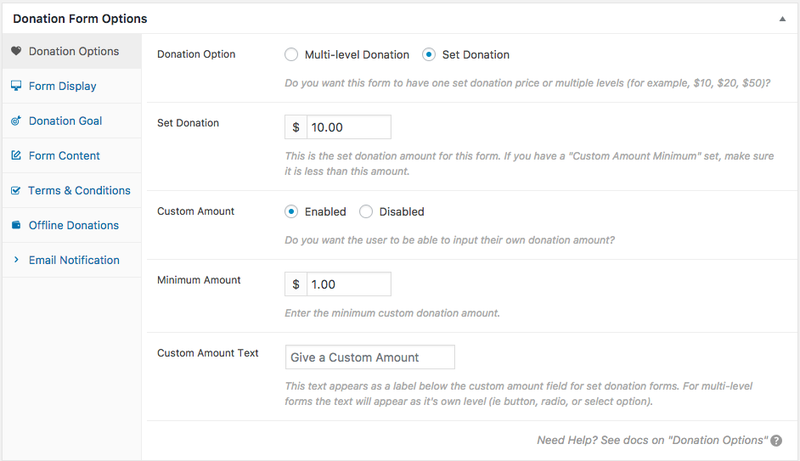 Here you have all the configurable settings you need to create the donation form you want. Find out more about the “Donation Options” tab here. Did you know that you can use Give as a stand-alone page or insert your form on any page or post with a shortcode? You can optionally add content above or below your donation form fields with this option. You can add content either above or below your donation form fields. This allows your single Give Form pages to be stand-alone donation landing pages. Find out more about “Form Display” options here. You can override the Global settings per form. 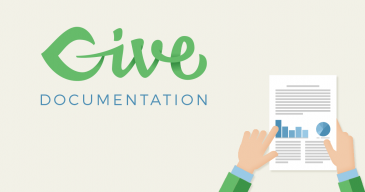 There are many more options and features you can leverage for your Give Donation Forms; but these 4 simple steps can help you get your donation form live and receiving donations as quickly as possible. Explore the additional articles in this section for more tips. It is possible to duplicate Give forms with one click. Simply navigate to “Donations > All Forms” and hover over the form you want to duplicate and click on the link that says “Duplicate”. Duplicating a Give form takes just one click. 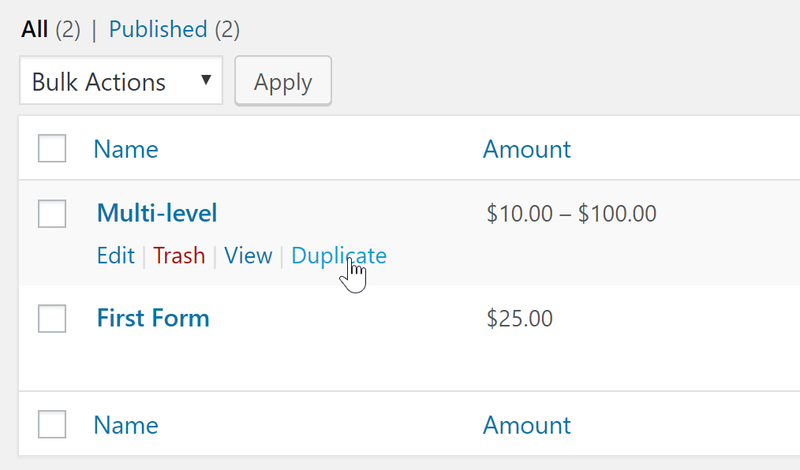 This has benefits over using a plugin like “Duplicate Post” in that all the donation data connected to that form is removed in the new duplicate. If you still see donation information attached to your duplicated form, simply navigate to “Donations > Tools > Data (tab)” and then select the tool “Recalculate Income Amount and Donation Counts for a Form”. That will clear any previously connected donation data from the new form so you can start from scratch.